15 Soi Ladphrao 35, Ladphrao Rd, Chankasem, Chatujak, Bangkok 10900 Quiet and cool near MRT, shopping mall. And many more. Convenience and safety Travel. 99 Soi Ratchaprarop 14 Ratchaprarop Rd. 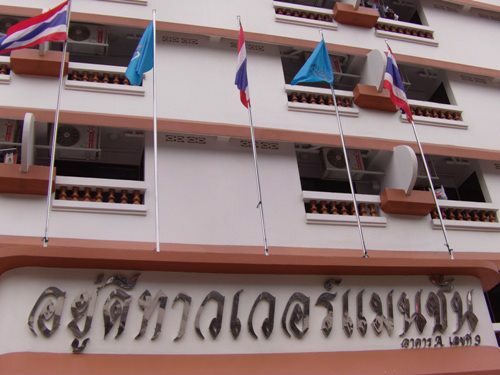 Markasan Rajtavee Bangkok 10400. In the heart of Bangkok. Elegant, but affordable, near pratunam, Victory Monument. Getting comfortable.Convenience Travel. 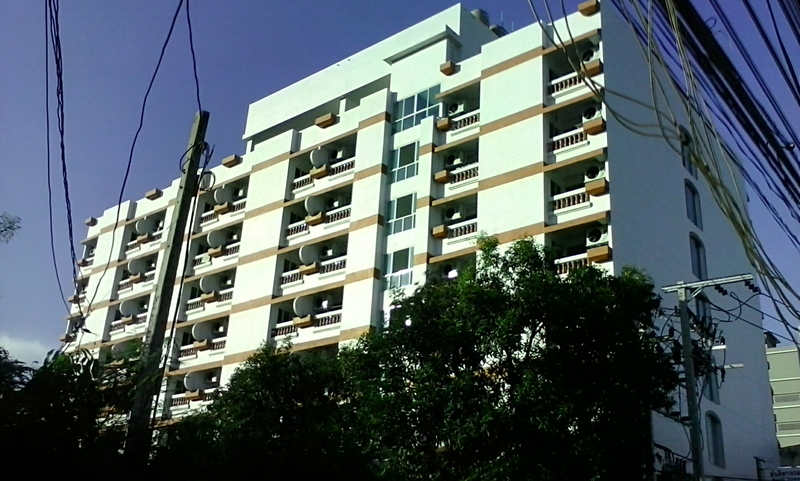 9 Soi Bun Yu, Din Daeng Road. 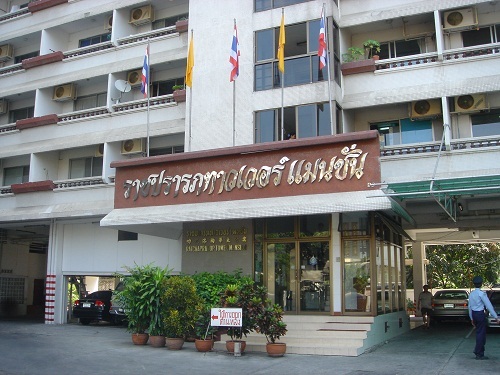 Samsen Nai, Phayathai Bangkok 10400. Luxurious rooms. 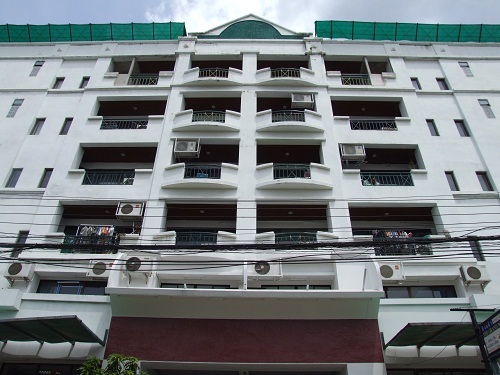 Furnished but affordable In the heart of Bangkok clean , safety and many service Convenience Travel.